The Oil and Gas Commission has three office locations. The Director's Office is located in Little Rock. The South Arkansas Regional Office is located in El Dorado, and the North Arkansas Regional Office is located in Fort Smith. 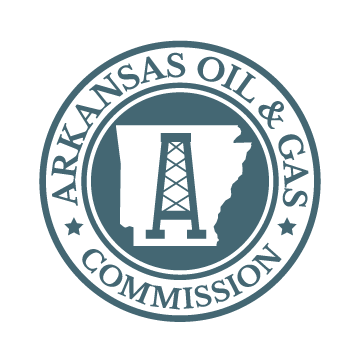 Search the Commission's Well Data retrieval system, RBDMS Data maps, Document Images, or select a topic from the menu above to obtain other information on Arkansas's oil and gas resources, Hearing information, and the activities and services of the Commission.